« Americans United for Change is going after Sarah Palin’s FaceBook on Healthcare. Anyone want to know whose pocket the AUFC is in? This entry was posted on August 25, 2009 at 5:35 PM	and is filed under 2012, Barracuda, big government, character assassination, Conservative, Conservative of 2008, Conservative of the Year, D. C., ECONOMY, george soros, GOP, Governor Palin, Governor Sarah Palin, healthcare, Obama, Obamacare, President, reform, Sarah Palin, Sarah Palin Web Brigade, Woman. Tagged: alaska mafia, barack obama, dr death, ezekial emanual, moveon.org, nazis, Sarah Palin, seiu, union thugs. You can follow any responses to this entry through the RSS 2.0 feed. You can leave a response, or trackback from your own site. I tell you what I work on a DOE clean up site and this Stimulus money has turned every one into a crazed money hungry lunatic. More corner cutting, rug sweeping going on than I have ever seen in my four years. We need to get back to being Honest on both sides of the room, and if you can’t live with a little less to clean up this mess in the white house and on our streets than move overseas. I am so tired of the trash that Obama is putting in the white house. What really scares me are the people that defend his ideas. Where do these people come from. I am grateful for the bravery and stregth that Sarah Palin displayes. She is a true leader, one that I am priveliged to support, hopefully in 2012. 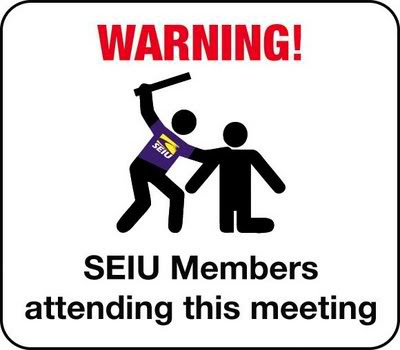 Im thug hunting in Wasilla tomorrow at the town hall meeting….. Bring on the union, there the cause for most of the economy problems…. Paying $38.00 a hr to screw a nut on a bolt on a car…. No wonder we are having problems….. High pay and lazy workers locked into jobs for life, cause of unions… I HAVE TO ACTUALLY WORK FOR MY PAY…. I believe in, and support Sarah Palin. She is good for America! If she was on a presidential ticket I would vote for her in a hot second! From day one the biggest question I had was: Who is this guy Obama? Four years ago he was a nothing senator, and suddenly he’s president? 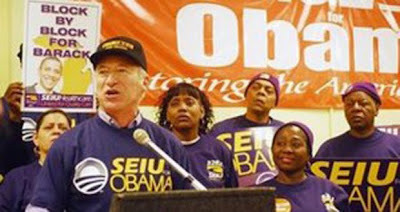 John Mcain honored his comittment to fund his campaign in the traditional way, and Obama agreed to the same, but then Obama has hundreds of millions of dollars in his coffers, without any acccountability as to where or from whom it came? Wait minute! What’s wrong with that picture? A nothing thug senator backed by hundreds of millions that bought the presidency. On whose behalf? Who is the real force pulling the strings here? Certainly not Obama. He’s nothing but a pasty-faced boy who glows in his celebrity: the perfect choice for whomever. We know who the true lion in government is, and it isn’t Dead Ted. 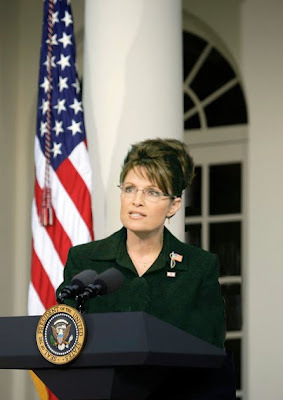 Sarah Palin needs to run for President, and she needs to pick a decent running mate this time. Let’s face it, these states are no longer united, and more than half of the citizenry voted to jump on the government dole-wagon. You wanna be on the dole? MOVE TO CANADA! How in the world you got this on Yahoo Buzz! is beyond me, but, good for you! Go Sarah, Go! George Soros is out to destroy our Country for his own personal gains. 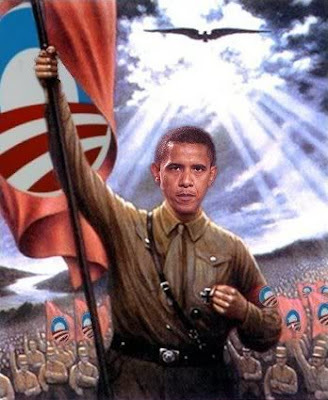 The Libs/Damocrats need to see him and BO for what they really are before its too late. Go get em Sarah, the real working Americans are behind you 100%.